Cultural Infusion’s Indigenous Programs are designed to support the cross-curriculum priority of Aboriginal and Torres Strait Islander Histories and Cultures. 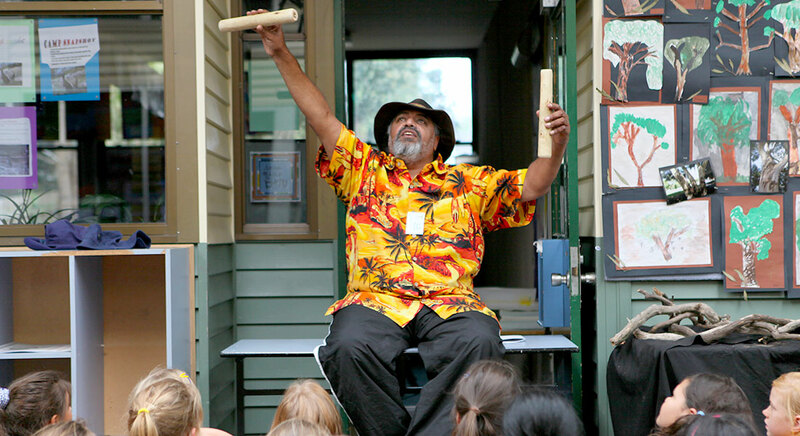 We give your students the opportunity to learn about Aboriginal and Torres Strait Islander peoples, and to share their pride in the strong, rich and diverse cultures and deep knowledge traditions that exist in and pre-existed our nation. Our presenters have years of experience working with children, and deliver high-energy, entertaining programs that keep your students fascinated and engaged.